Each craft is painstakingly checked throughout the build, as well as meticulously water tested before its release. 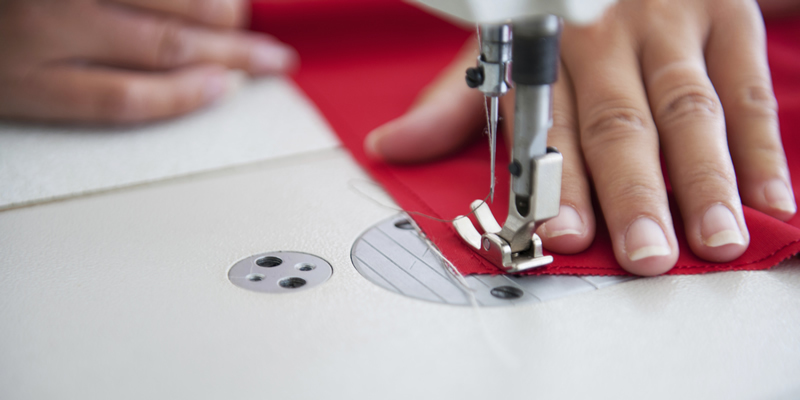 We pride ourselves on our attention to detail which ensures each Westwood showcases uncompromised quality. Our boat builders combine traditional techniques with modern production methods. Using only the highest quality materials each Westwood is built on the banks of Lough Erne. 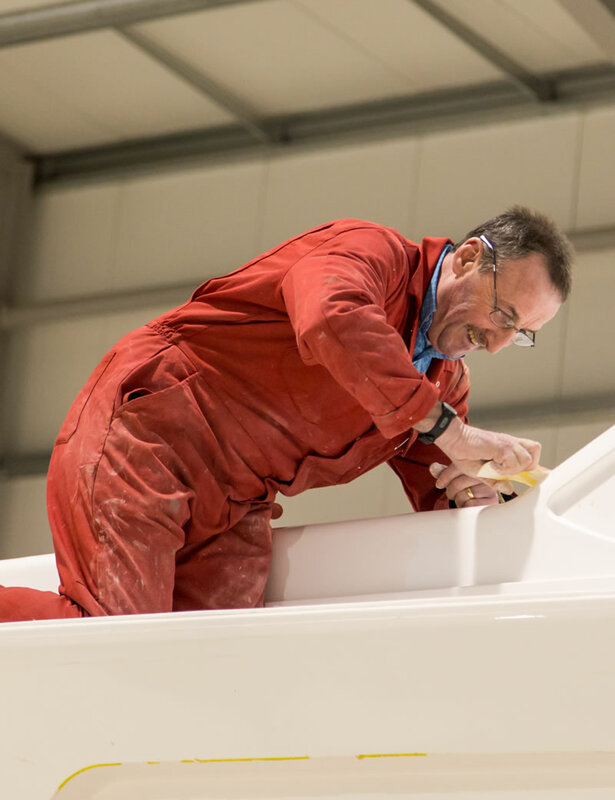 Our bespoke site is home to specialist joiners, marine engineers and GRP specialists. 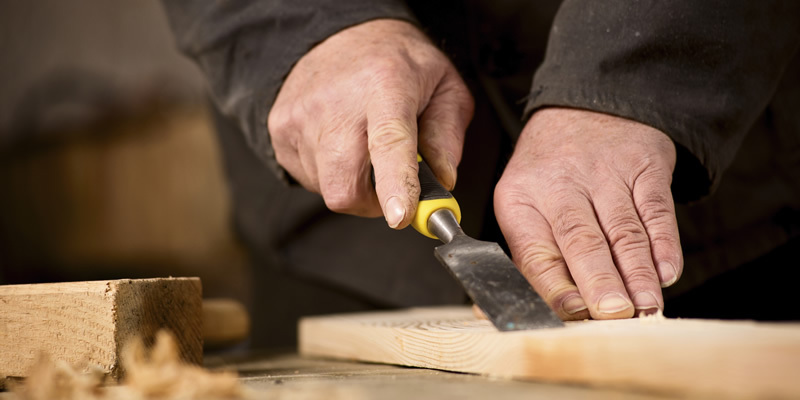 By hand building your Westwood we can ensure we meet your every need. Don’t just take our word for it, find out what our customers have to say in their owner testimonials. We believe our Westwoods should be everything you want in a boat, that’s why we offer our owners the chance to customise their craft. Whether it is high gloss and contemporary interior, versus subtle satin finish, our team are at hand to guide you through your options to ensure your Westwood is tailored around you. With the help of our designers we’ve ensured every bit of space is used to give you a boat which offers uncompromised luxury and practicality. Combining traditional and contemporary each Westwood give their owners the perfect space to live, entertain and enjoy. This alternative layouts options, a range of woods and finishes, hull colours, engine specification and extras we can ensure your Westwood is bespoke to your needs.